SEO Vs. PPC, What Is Better For Your Business? PPC and organic SEO, the stepping stones of an effective digital marketing campaign, are both powerful tools, however, they are fundamentally different. First, SEO is aimed at optimizing your website content (articles, blogs, etc.) in order to secure a higher ranking for your website on search engines when specifically targeted keywords are searched. Google, Yahoo, and Bing are the leading three search engines; therefore, utilizing an organic SEO internet marketing strategy will generally result with more traffic visiting your website from these search engines. Second, organic SEO is typically viewed as a “free” internet marketing strategy; although, the term “free” is used loosely and addressed more in depth in a moment. Experience or training are typically needed to maximize the use of organic SEO. Finally, organic SEO builds equity, and that equity continues to have a residual effect even if one stops actively using organic SEO strategies. This means that if you have been utilizing an organic SEO approach, your higher ranking will hold its place, at least to the extent that another company uses the same organic SEO approach to raise their search engine rankings and eventually overtake your rank. A PPC internet marketing strategy involves paying for advertising space whenever any of your specifically targeted keyword(s) is searched and ultimately clicked on. PPC advertisements show up in search engine results, and an example can be seen when the box with the word AD shows up on a Google search. 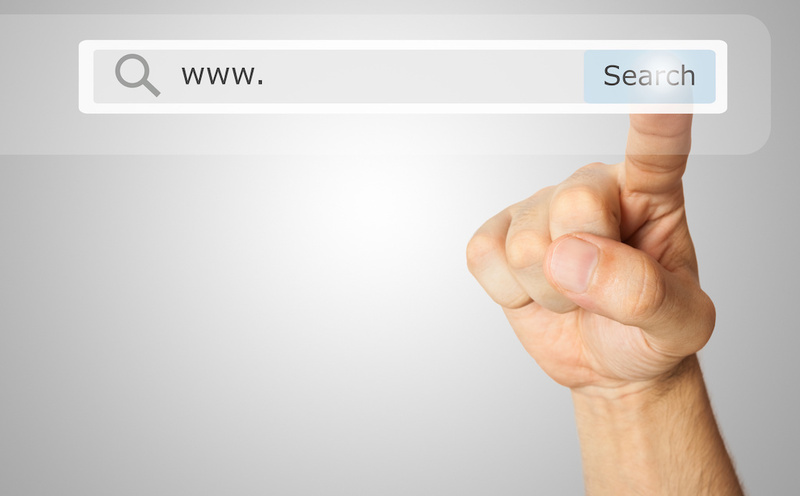 So, which strategy should you use, organic SEO or PPC, to attract new visitors online? Many owners are initially drawn to organic SEO because of its designation as a “free” tool vs. PPC as a paid one, the inference being that organic SEO cost-effective. However, SEO is not truly “free”. Whether it’s in the form of valuable time spent writing website content optimizing it for SEO purposes or money spent hiring a professional to do this, SEO always comes with a cost. Also, a PPC strategy is valuable tool; however, the success of this tool can depend greatly on your monthly marketing budget. For many business owners, a PPC strategy has been proven most effective if the daily investment is $50-$100 – where it is more likely to convert a click into a buyer. A PPC campaign typically requires some experience or training to properly implement. We recommend using both organic SEO and PPC as part of a long term internet marketing strategy for your business. A PPC campaign is a great initial strategy that can kick-start your campaign and result in an immediate increase in website traffic. Organic SEO must be done in accordance with the Google algorithm in order to work. Organic SEO takes time to work properly, however, as your search rankings climb naturally, the need for paid advertisements decreases. Ultimately, PPC and organic SEO are both common and powerful internet marketing tools, that each play a fundamental role in a comprehensive internet marketing campaign. An effective internet marketing campaign does not involve choosing which of these tools is better for your business; instead, it involves choosing when how to use both of these tools to achieve the best results possible.